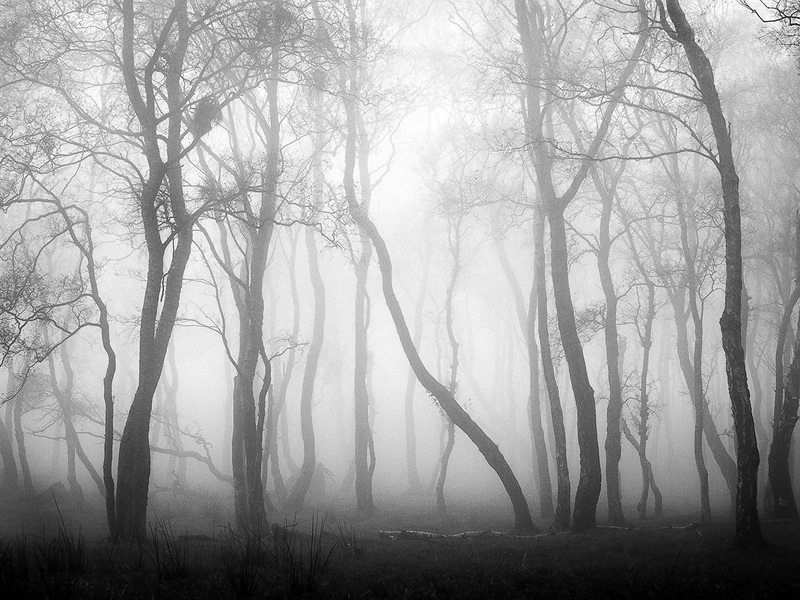 I did another photo of trees in fog before. In hindsight I find it a little unbalanced. The trees are just too much in the middle. I also wanted a bit more mystery and drama.